No limits! Trail running, mountain biking, road running: take your pick. Technical single-track, forest roads, great locations. Not to mention the unforgettable aid station fare and enthusiastic volunteers. 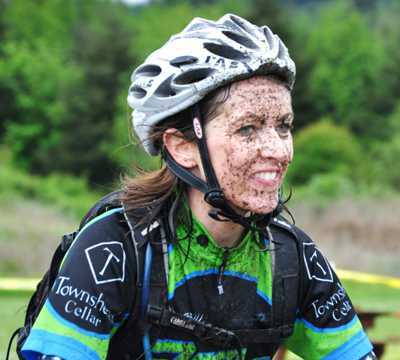 Our NW Epic Series mountain bike races are all you could ask for. We organize two "off-road" road runs. While on mostly paved routes, much of the courses are on rail trails. 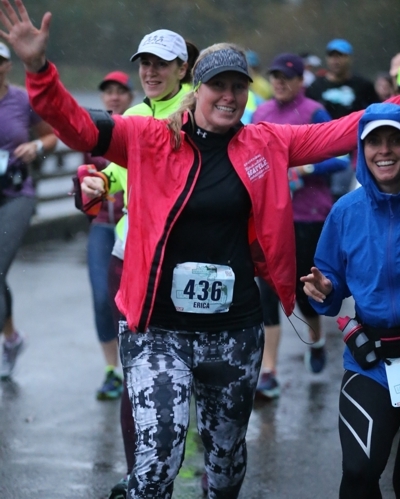 The Lake Sammamish Half takes place in March and the Lake Washington Half in November. Formerly known as 4th Dimension Racing, we are a sports event company in the Pacific Northwest with a keen focus on environmental sustainability. Since 2005 we have organized races that include Trail Runs, Mountain Bike Races, Adventure Races, and Duathlons. Our race repertoire is constantly changing and so are the locations we explore. We believe that by building a community of like-minded people that enjoy racing, we will enhance people’s appreciation of the outdoors and their willingness to preserve it. We partner with land managers to ensure minimal wear of the trails, and we work with racers to ensure that our events leave no trace behind. We also strive to provide healthy and wholesome food to our racers, and we try to source from local organic producers whenever possible. Every year we build upon the success of prior years to bring you a full series of races. These races will challenge you and show you some of the most beautiful spots in the Northwest.